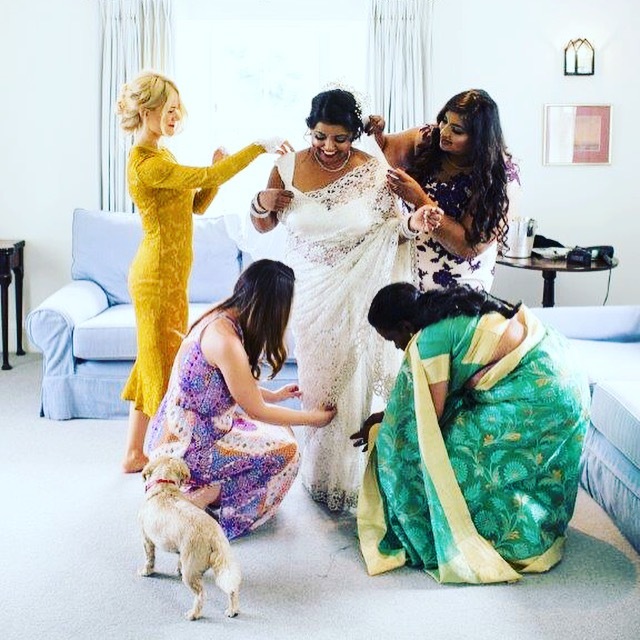 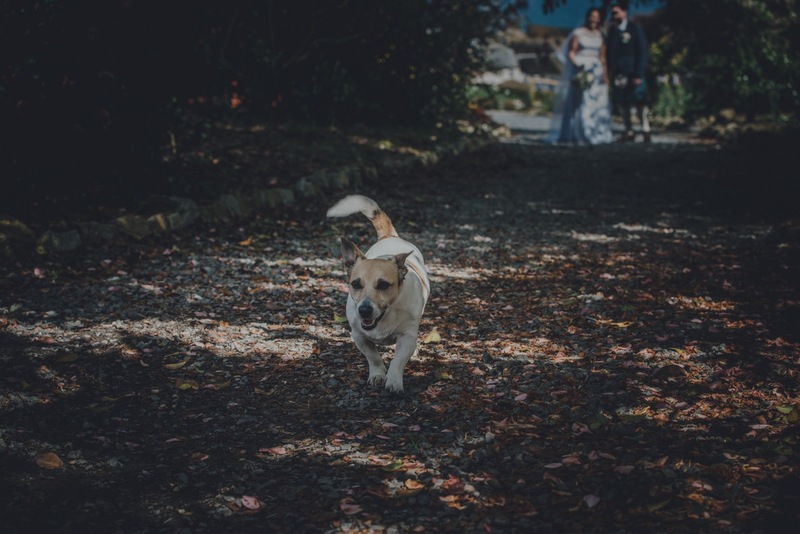 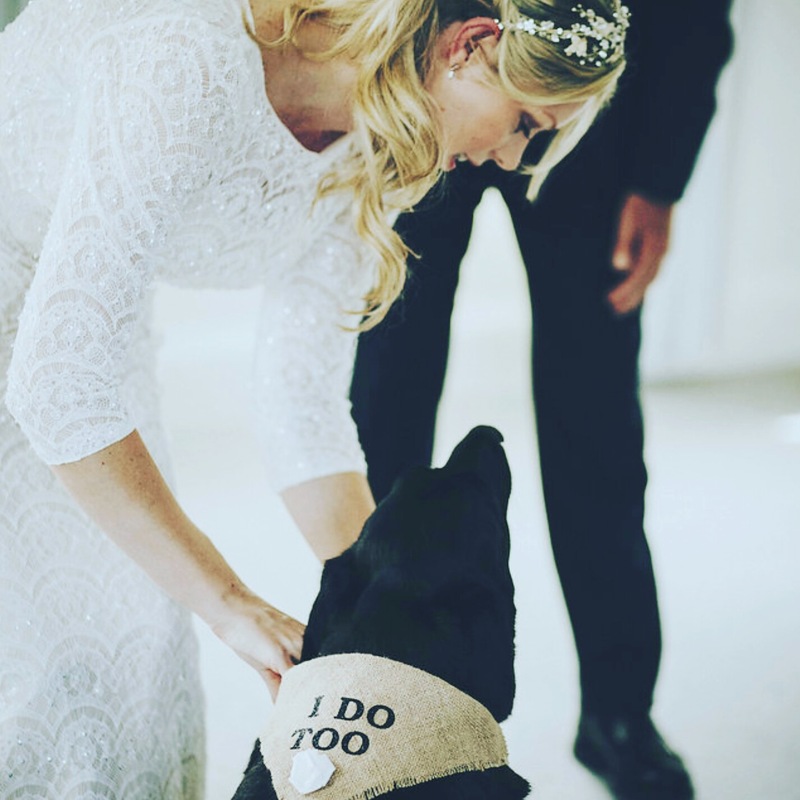 Your wedding means having all your loved ones around you to share in the happiness and, of course, that means your dog. 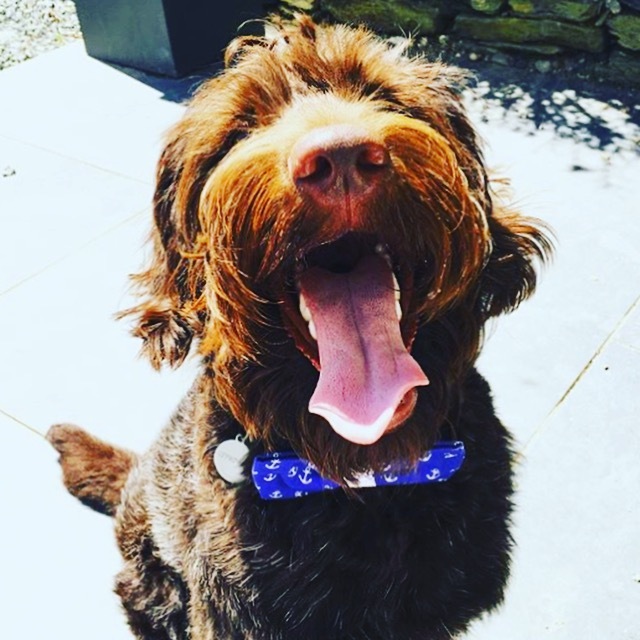 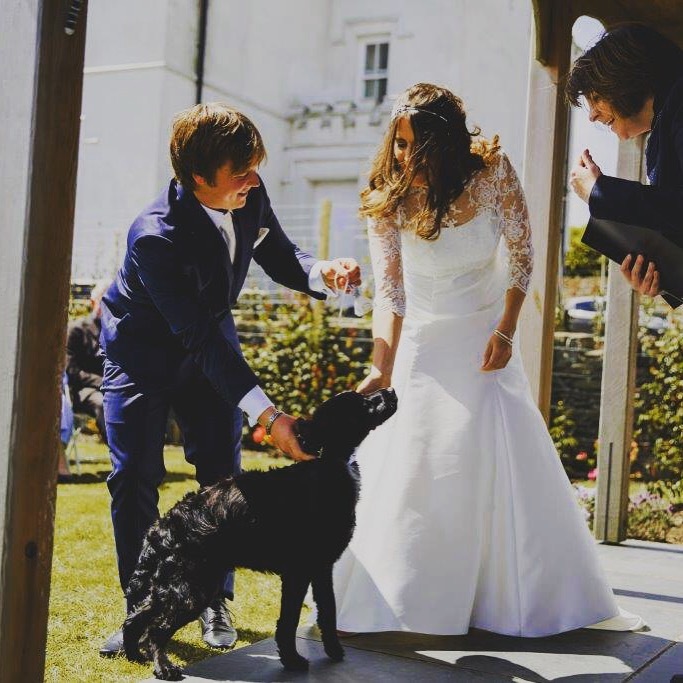 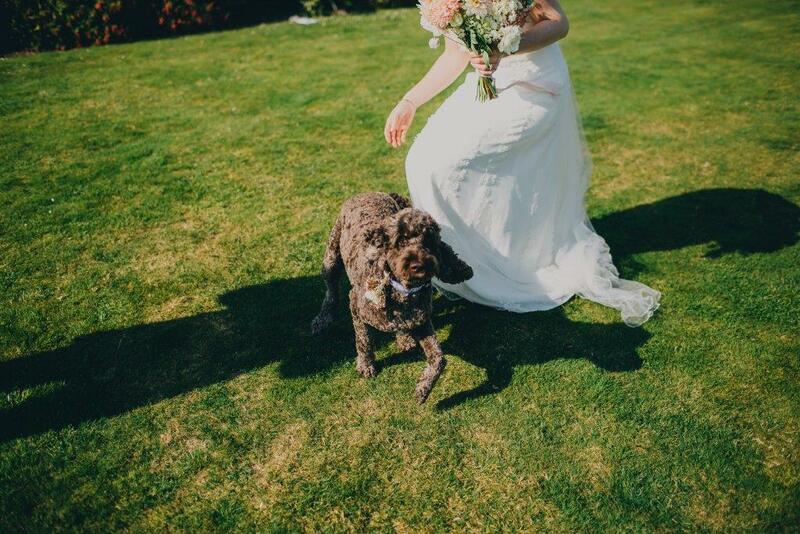 We are not just a wedding venue that allows dogs. 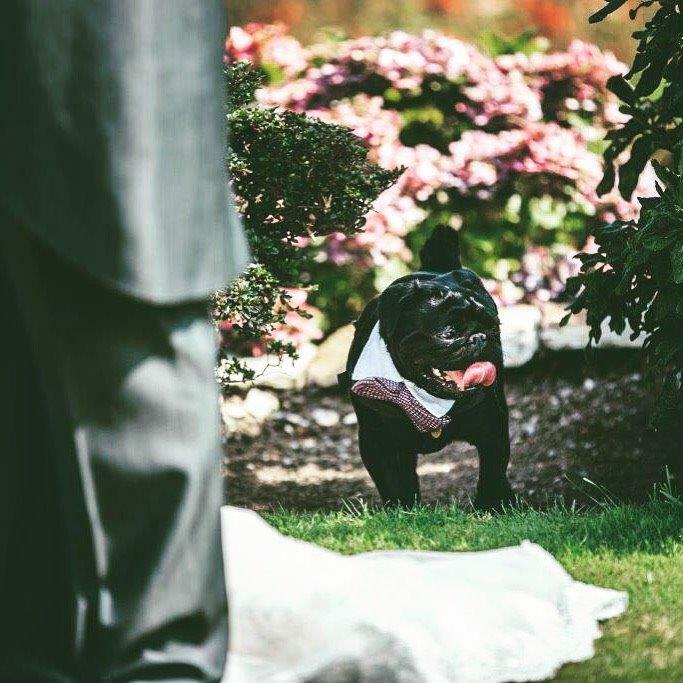 We are not just a dog friendly wedding venue. 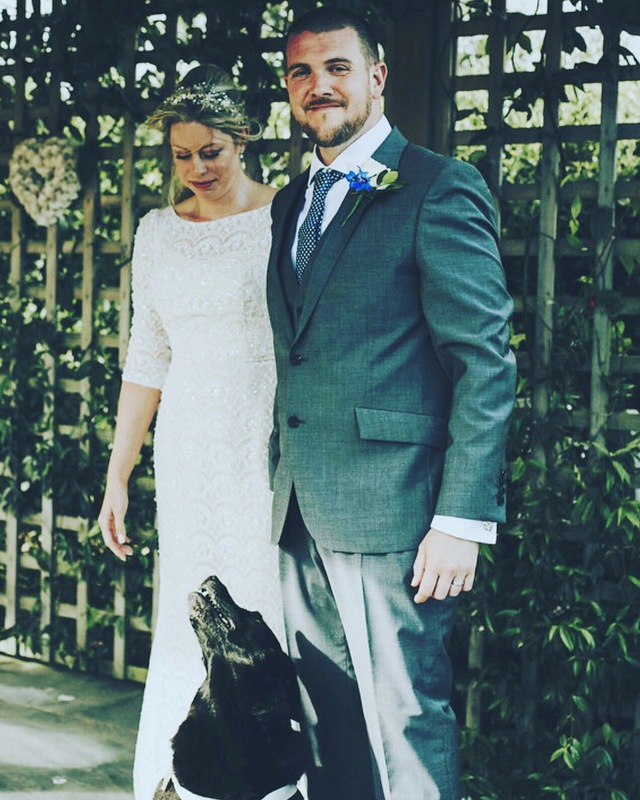 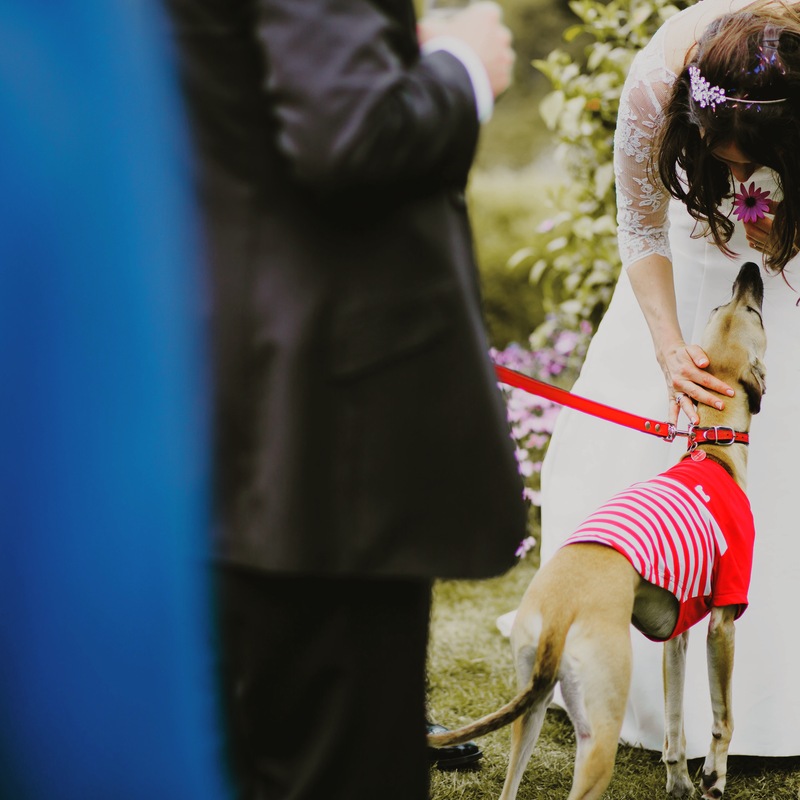 We are a venue that loves dogs at weddings. 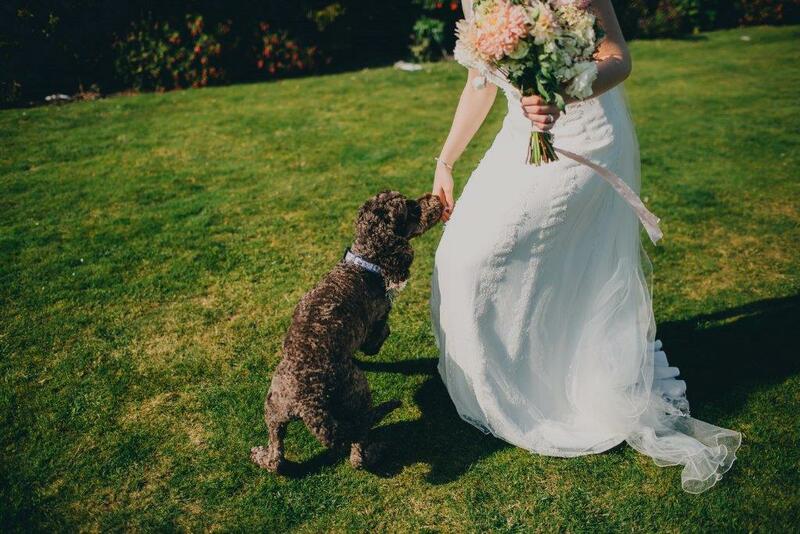 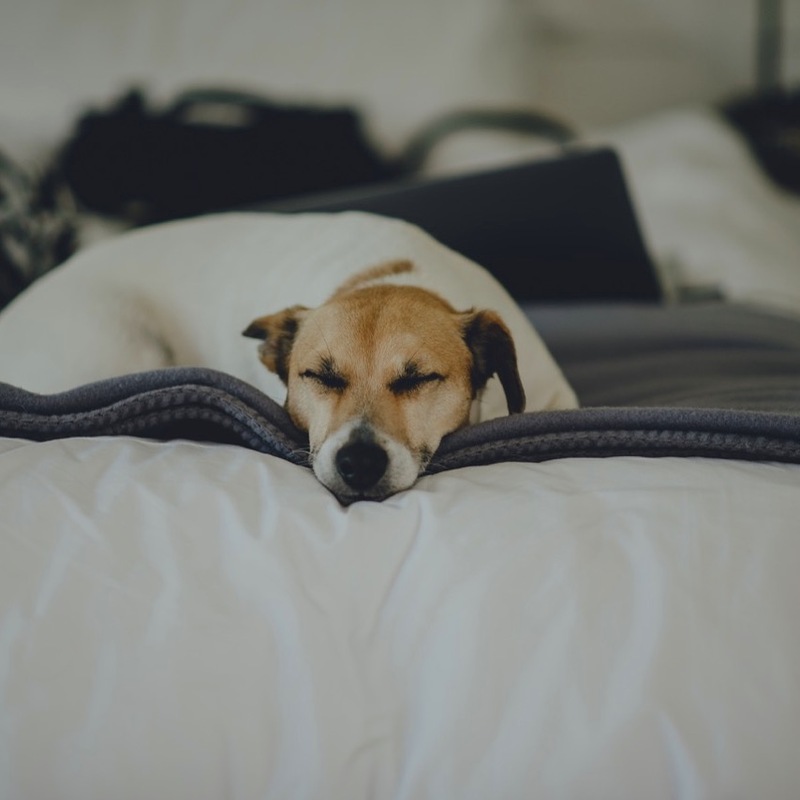 Your dog can be with you as you prepare for your wedding, walk you down the aisle or act as ring bearer. 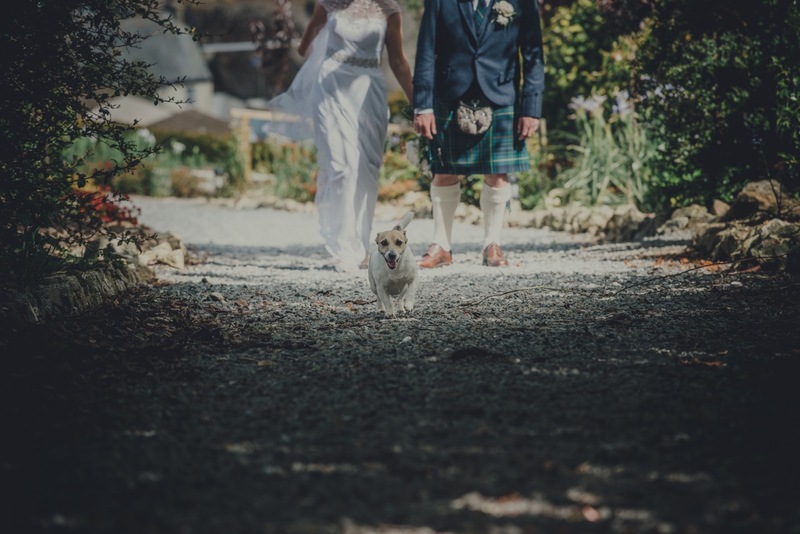 They can be with you as you tuck into your wedding breakfast or join in the first dance in the disco. 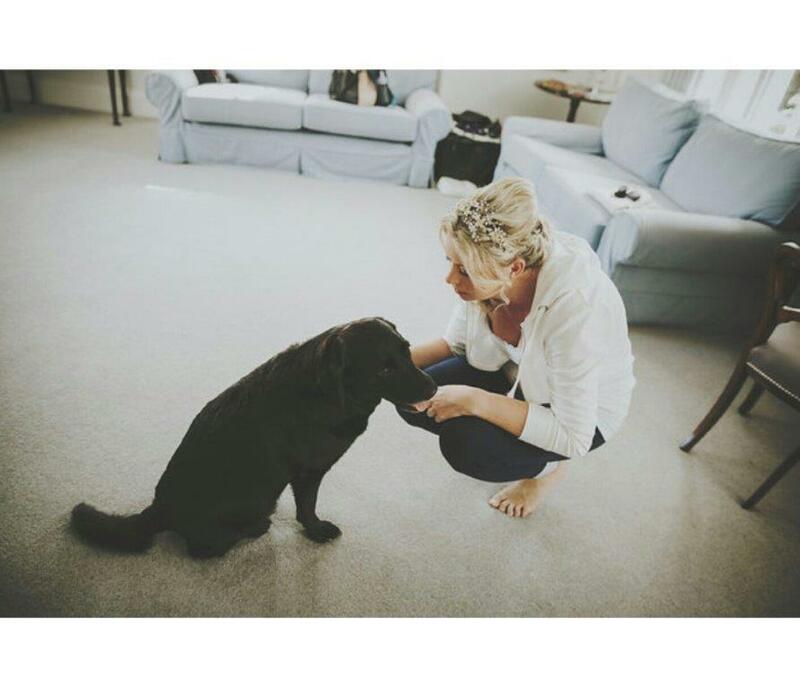 We allow dogs everywhere in our houses and gardens at all times. 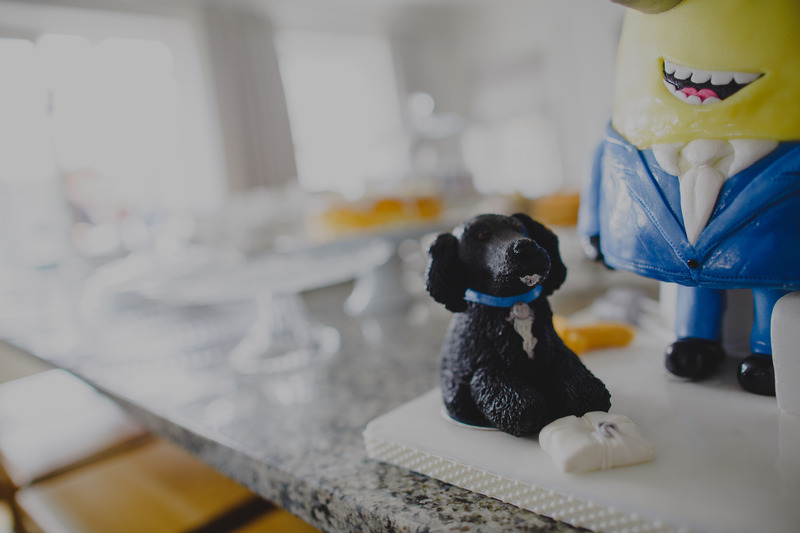 We think it is quite normal that your dog will have a corsage or special outfit for the big day and that they will feature on your wedding cake. 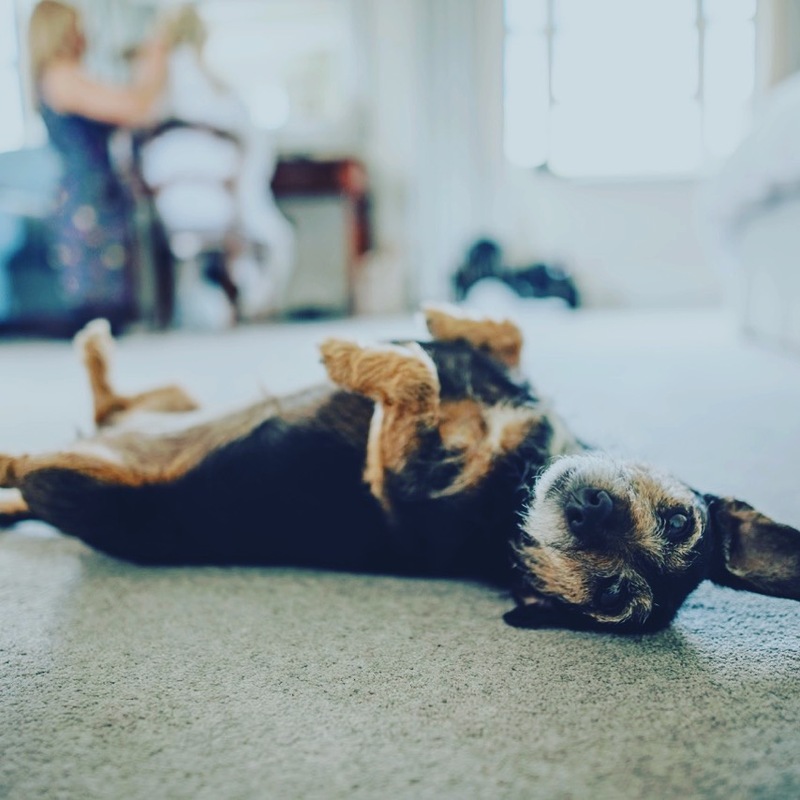 You love them and they are not just your best friend or part of your family, they are both. We also understand your dog may want some friends along too. 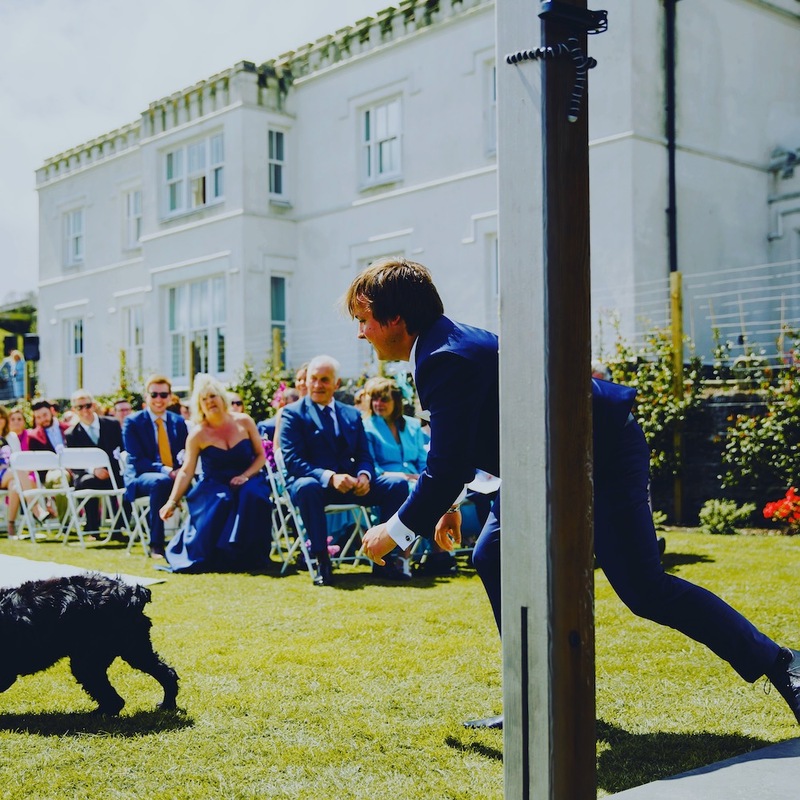 There are no limits to the number of dogs we allow to our events. 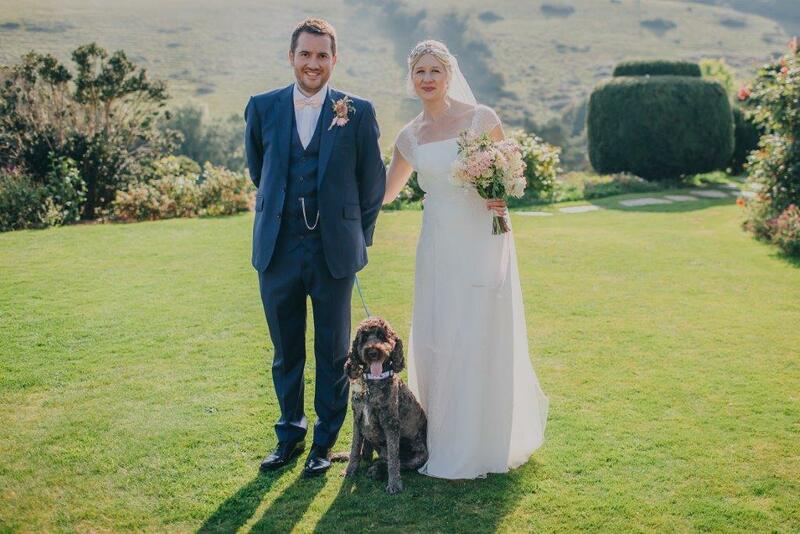 We look forward to meeting your dogs and please do share with us the photographs of their delight at being a part of your wedding. 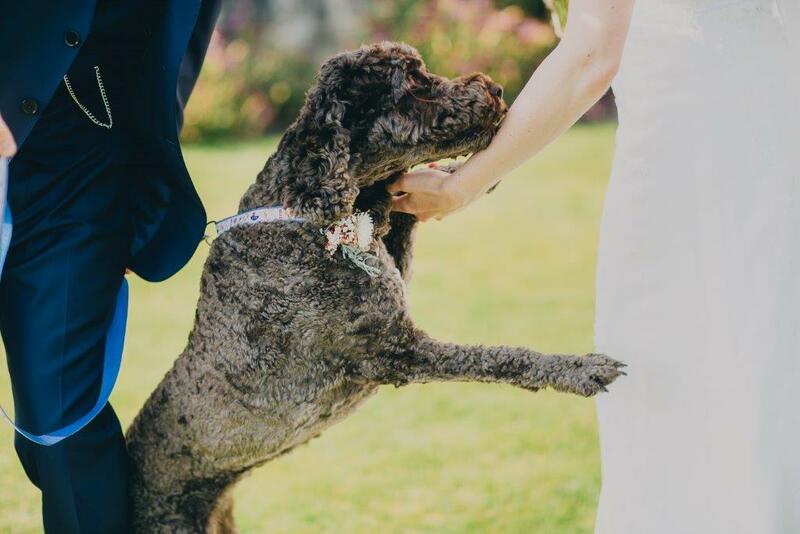 Of course by that we mean their star part because every dog at our weddings is a star.